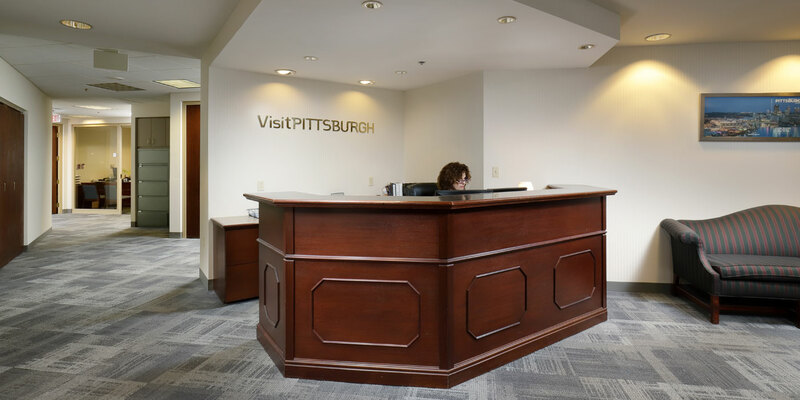 VisitPITTSBURGH is a non-profit organization dedicated to generating convention, trade show and leisure travel business for the Pittsburgh region. 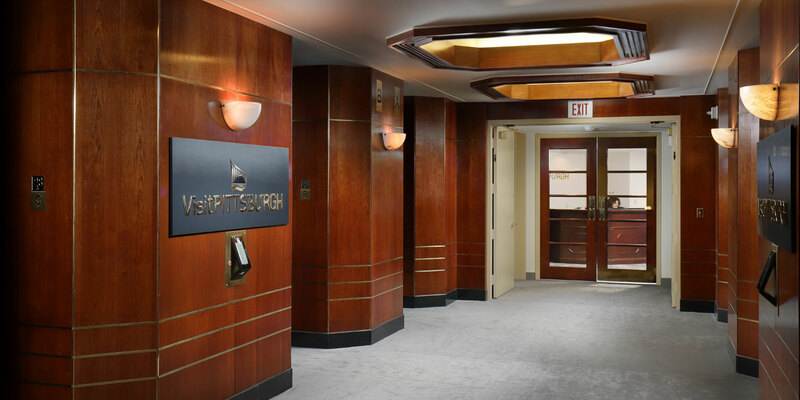 Their existing 6,500 SF office is located on the 28th Floor of the Highmark Building in Downtown Pittsburgh. 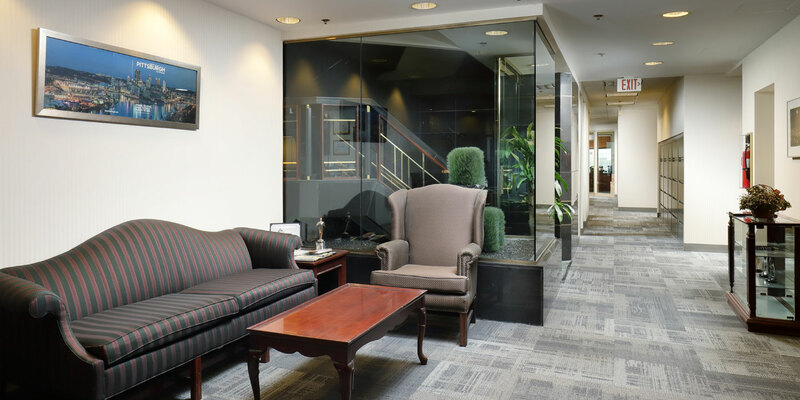 To accommodate their growing staff, MBM assisted in the revised spacing planning and finish upgrades that occurred. 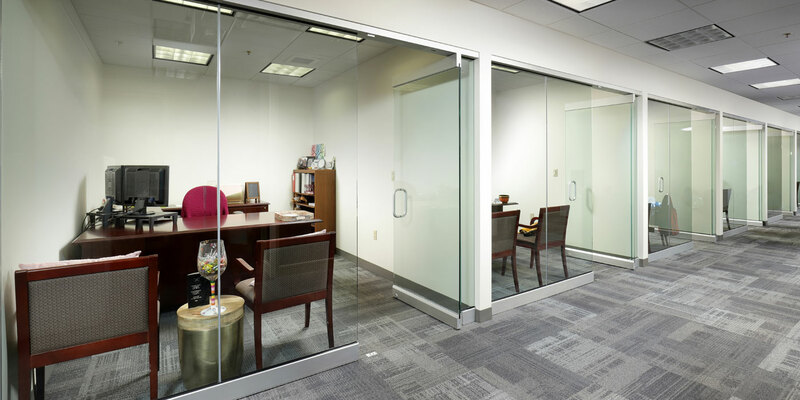 The project involved the addition of new offices and cubicles as well as upgraded flooring and painting. The project was completed in phases as the floor remained occupied throughout construction. Construction occurred at night so the office could remain operational during the day.